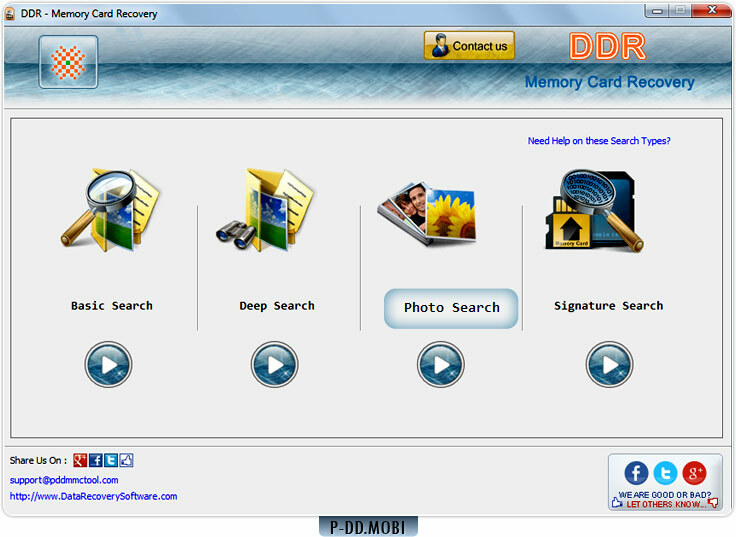 Memory Card Data Recovery Software retrieves deleted files and folders from various types of memory card including SD card, MicroSD , SDHC card, CF card, xD Picture Card, memory sticks and other types of memory card storage device. 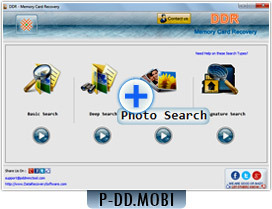 Memory card data recovery program restores deleted text documents, photos, pictures, audio, video and other precious data from memory card storage media. 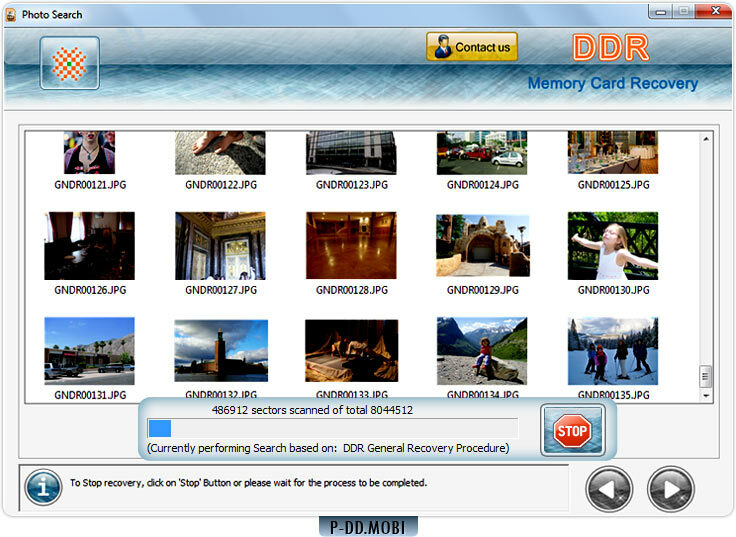 Memory card recovery program restores deleted, missing or lost files and folders from memory card. 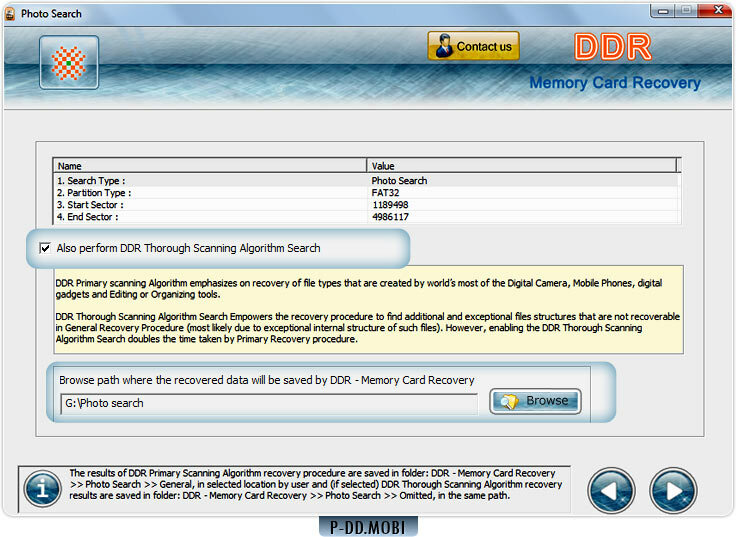 Software provides basic, deep, photo and signature scanning process to search lost data from memory card. 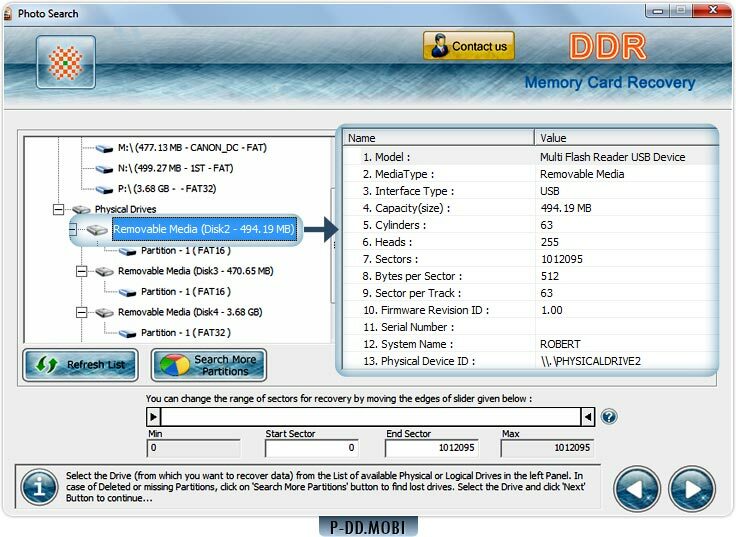 Recover data from SD card, SDHC card, miniSD, microSD, CF card, memory stick and other types of memory card storage device. 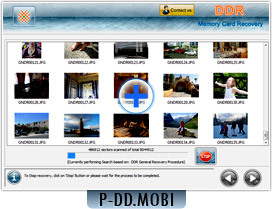 Memory card recovery program easily restores photos, pictures, vide clips and other data from formatted memory cards. Damaged data or files due to virus/worm attack. Lost data due to formatted or re-formatted memory cards. 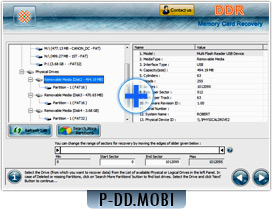 You may loss data due to accidental file deletion, improper memory card handling. 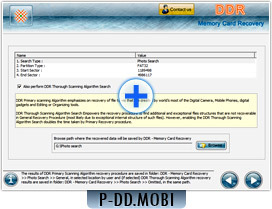 Files and folders in the memory card may get lost if power failure occurs.